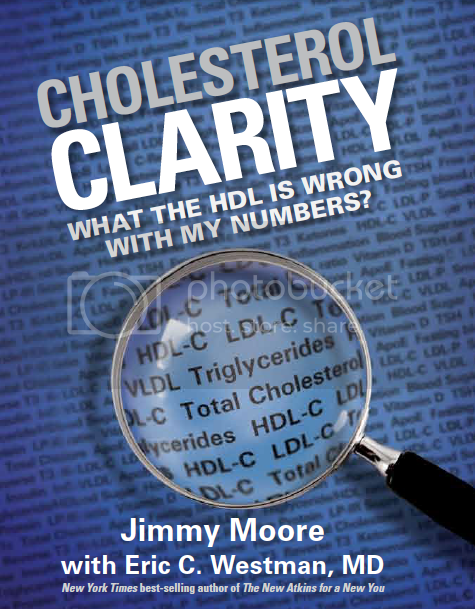 Get ready to listen to nine very unique interviews over the next three weeks on "The Livin' La Vida Low-Carb Show" as we present a very special behind-the-scenes look at the making of Jimmy Moore's fantastic new book release entitled Cholesterol Clarity: What The HDL Is Wrong With My Numbers? Leading up to the August 27, 2013 release date in the United States and September 15, 2013 worldwide, we thought it would be fun to let you eavesdrop in on some of the informal conversations Jimmy conducted earlier this year with 29 of the world's top experts on the subject of cholesterol and heart health. 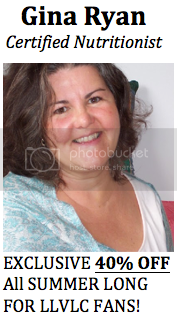 These were the very interviews he used to create the frequent "Moment of Clarity" quotes you will see sprinkled throughout his book that he coauthored with low-carb researcher and Durham, NC-based internist Dr. Eric Westman. We're gonna let you take a look in to see how the sausage was made with these amazing interviews! The first expert interview guest we're presenting to you in today's show is certainly no stranger to this podcast. He is Dr. Dwight Lundell (listen to Jimmy's previous interviews with him in Episode 571 and Episode 280) and his vast experience looking inside the chests of tens of thousands of heart patients over the years gives him a qualified perspective to speak on the subject of cardiovascular health, cholesterol and what the real cause of heart disease is. Keep in mind that these interviews are not the formal kind you may be used to hearing on this podcast. But you get to experience some truly invaluable information that Jimmy's Cholesterol Clarity experts had to share with him for his book (some of which didn't even make it in the book!). - "Heart surgeon speaks out on what really causes heart disease "